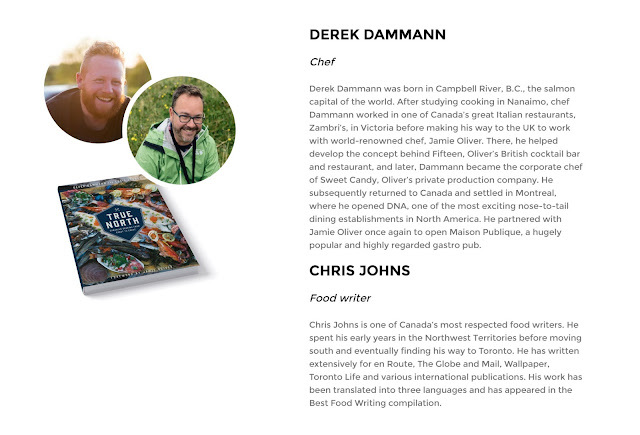 Inspired to Taste Canada featuring Derek Dammann & Chris Johns, and their cookbook, "True North"
I'll be attending the last of three Inspired to Taste Canada events held at Hudson's Bay Queen Street tonight. 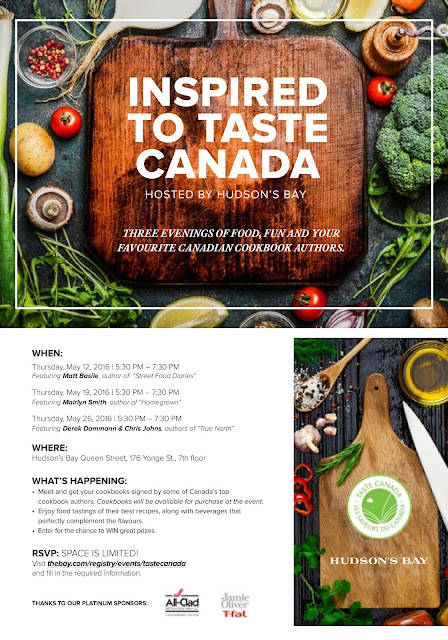 Presented by Taste Canada (Twitter: @TasteCanada, Facebook: Taste Canada - The Food Writing Awards) in partnership with the Hudson’s Bay Company in Toronto, Inspired to Taste Canada is comprised of three evenings where guests have the opportunity to meet and get cookbooks signed by some of Canada's top cookbook authors, enjoy food demos, tastings and drinks. This evening's Inspired to Taste Canada (#HBxTasteCanada) event features Derek Dammann & Chris Johns and their cookbook, "True North". I'm really looking forward to tonight because I've wanted to visit Dammann's Maison Publique (@maisonpublique) in Montreal for quite some time now. 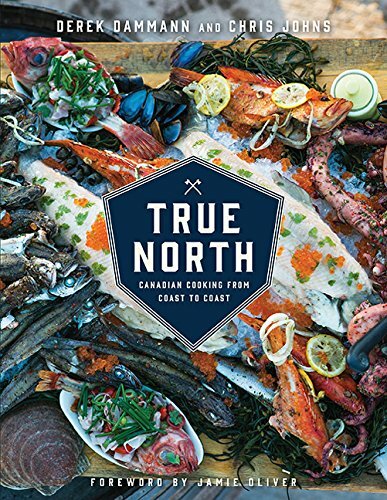 I've also read several great reviews of the cookbook, one being from The Globe and Mail, describing True North as "...sprawling and ambitious and unabashedly patriotic, obsessed with the delicious and the strange and the new." Unfortunately, it is too late to RSVP to the event but rest assured I'll be writing about it afterwards!